The below interview with Director Vishal Patel was published in the latest edition of the Property Auction Buyers’ Guide, published by the Estates Gazette in June 2018. The article is about what and where one should invest in at varying budgets. He runs through a number of deals done in the first half of 2018. You can see the article as published here. To get a copy of the magazine, please follow the instructions at the bottom of this article. The wave of investors moving from residential to commercial has continued into 2018, but at this entry-level budget you generally only see messy auction lots that are unsuited to such buyers. We dealt in two quality lots in auction recently. The first was a Blue-Chip dentist (Integrated Dental) in a Norfolk Village (£245,000, 5.7% gross). Despite it having a break in 1 year, it’s medical usage clearly took prominence given it’s the only dentist in town. 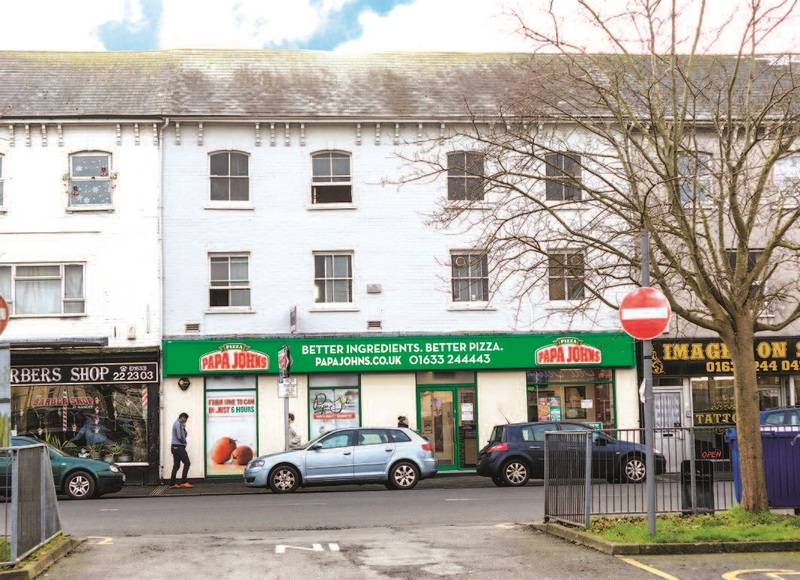 The second was a Papa John’s pizza takeaway in Newport let for 9 years (£168,000, 7.2% gross). A blue-chip investment at this yield is a rarity – it went cheap because it is a VAT property – this often (unnecessarily) puts off novice buyers. With many High Street occupiers struggling, with a higher budget the choice of properties let to more successful occupiers increases. 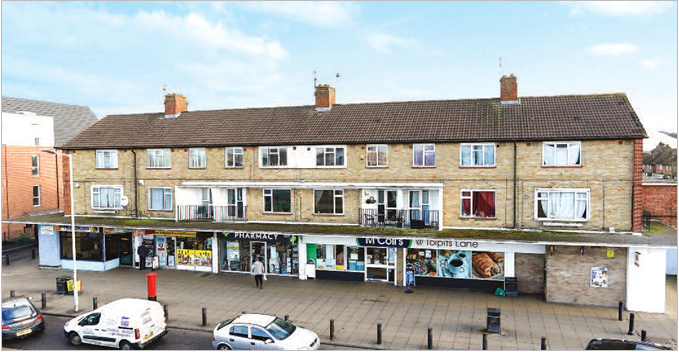 Looking again at medical use, we recently acquired an independent pharmacy with a flat above in Watford (ca. £300,000, 4% gross) for a medical investor who knows that this business is not going anywhere – the flat above was literally the icing on the cake! Another interesting deal we did post-auction was a housing association in Cardiff town centre let to the local YMCA (ca. £300,000, 7.3%). The property has a short lease and the local buyer will pursue residential conversion should the tenant vacate. Believe it or not we have even bought in Central London within this budget – a small Café in Islington let to an independent for 12 years (ca. £425,000, 5% gross) bought off-market for an East Asian investor who snapped it up without fuss after getting our call. With a budget of £1m, a London shop and flat should not let you down – a diversified investment that is not subject to residential property tax rules. We just completed on a William Hill with 3 x 1-bed flats above in Shepherd’s Bush (£975,000, 5.6%). Even though it’s a (somewhat frowned-upon) tenant with a short lease, it has plenty of re-letting potential and accordingly our buyer had little trouble financing it. 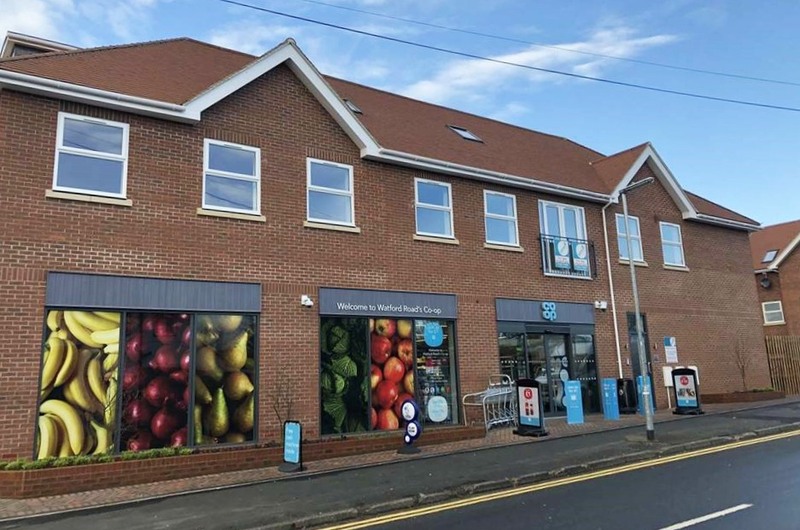 Those looking for pure commercial investments should consider one of the strongest subsectors of the struggling retail market – the convenience store. 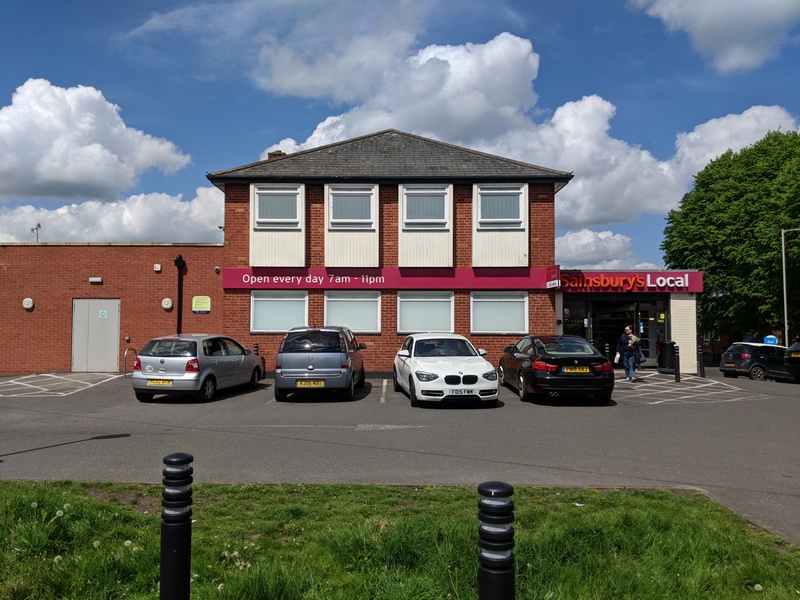 Out in the regions we acquired a Sainsbury’s Local in auction in Stourbridge with a break in 4 years (£960,000, 7.2% gross) for a portfolio investor and a Tesco Express in Neath with a break in 7 years (ca. £800,000, 6.75%) which we bought off-market for a local, SIPP investor. With a bit more in the tank one can look at convenience stores in and around London, with longer leases. In the last few months we have acquired 4 convenience store investments let to the undisputed covenant of Co-op Food. Listed in order of distance from Central London: Peterborough (15 years, ca. £1m, 6.0%), Camberley (10 years, ca. £1,2m, 5.5%), Watford (10 years, ca. 1.2m, 5.75%) and Teddington (15 years, ca. £2m, 4.5%). All of these deals were done off-market for fee-paying investors. Turning back to shops with uppers, we sold a mobile phone shop and jewellers with separate offices above in Wood Green’s High Road in auction last month for £1.725m / 5.5%. A solid investment with potential for future office-to-residential conversion, suitable for an experienced investor prepared to asset manage the property. Now we are talking institutional grade investments for high net worth buyers. 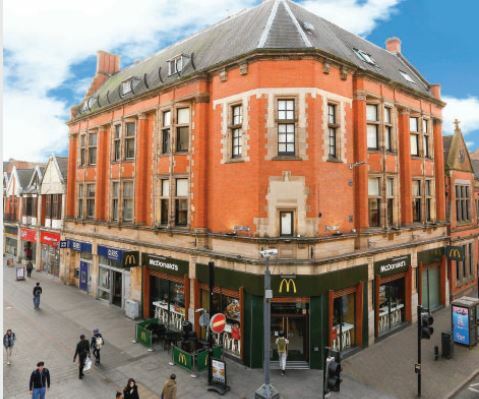 Private investors at this level expect high quality, and that is precisely what we delivered for one domestic investor who acquired the McDonald’s in Leicester town centre on an 18 year lease (ca. £2.5m / 4.0% gross). A trophy asset let to a restaurant chain that has adapted incredibly in recent times and is not feeling the heat some other restaurants are currently. Moving back to London, we acquired a high end Kitchen showroom on a 10 year lease in Fulham for an overseas buyer for ca. £2m / 4.75% – our client knew the business well and wanted to own it! At this level investors are moving away from big town-centre retail with all the uncertainty surrounding it currently. A very interesting alternative we acquired for an experienced buyer was a beautiful Shopping Arcade in Walsall comprising over 30 small retail & leisure units for ca. £4.5M / 11%. Clearly it requires heavy asset-management, but with the loan we arranged he can expect payback within 7 years. A more hands-off investment was the Kone lifts office in West Yorkshire let for 11 more years (ca. £5m / 7.5%). This is not a permitted development play, but rather an investment in a successful, PLC company’s regional offices with long-term rental growth potential. To discuss your requirement in more detail, you can contact Vishal here. You can read Estates Gazette Property Auction Buyers’ Guide online now by registering on their website here.